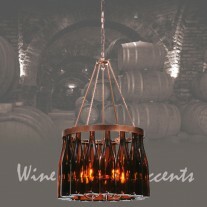 Capture the life of any party with authentic wine bottle lighting. 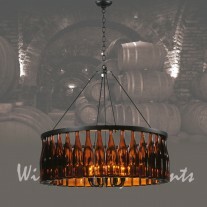 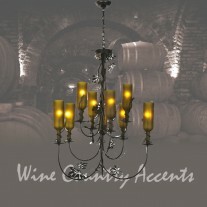 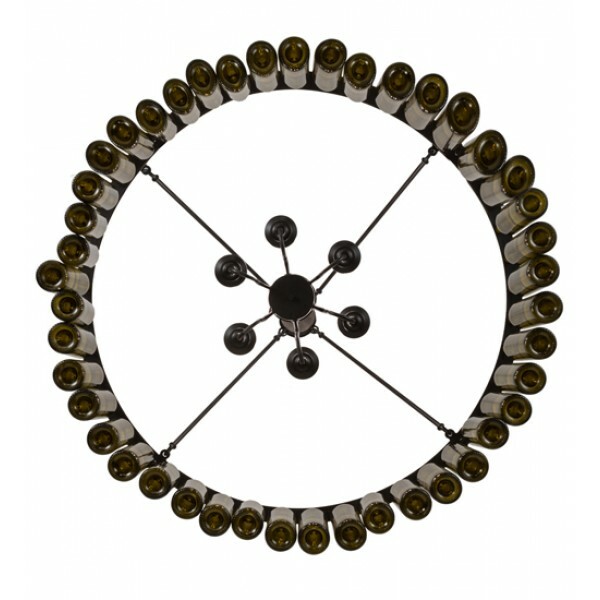 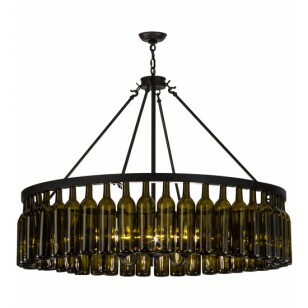 Our Wine Bottle Chandelier is so much fun that you may want to hang from this wine bottle chandelier — but don't. 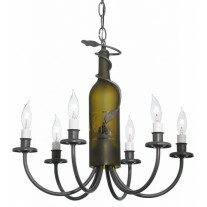 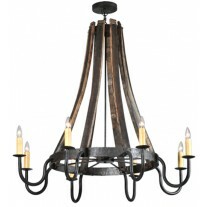 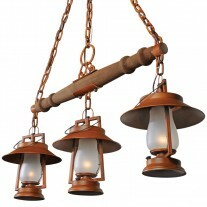 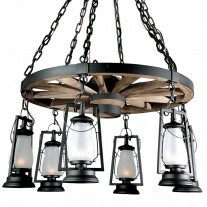 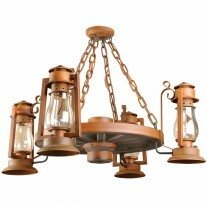 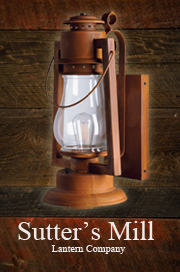 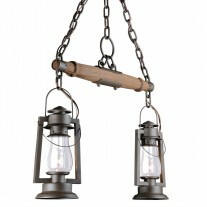 The fixture does so much more than deliver light; it adds personality and pizazz to any interior. 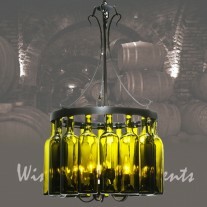 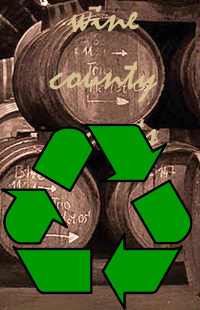 Perfect for homes, restaurants, hotels, pubs, nightclubs, wineries, and retailers. 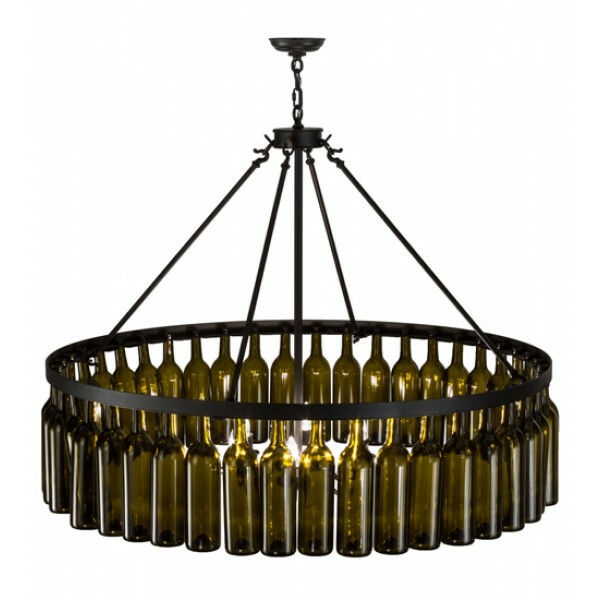 Custom crafted with 44 authentic Green wine bottles attached to sturdy hardware featured in a Black Texture finish.Handmade by Meyda artisans in our manufacturing facilities in upstate New York. 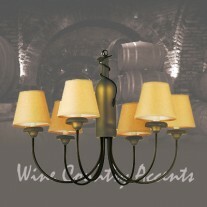 Custom colors, styles and sizes available.